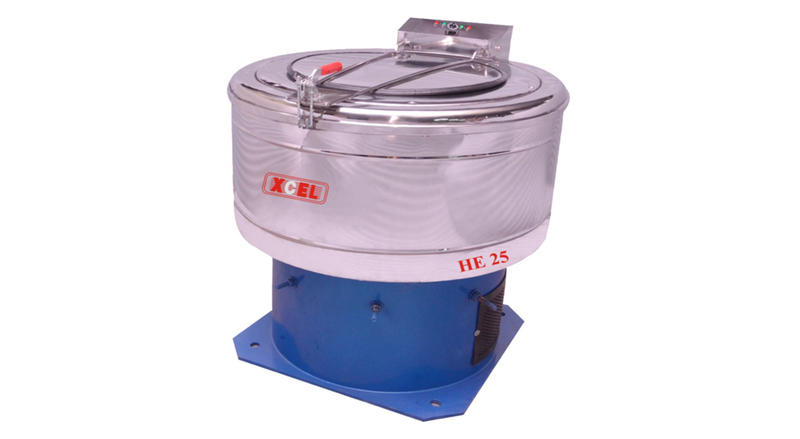 "Highly efficient & energy saving extractor "
Self balancing for vibration free and noiseless operations. Strong argon arc welded construction, epoxy painted heavy base frame. Wall mounted separate electric panel, completely safe against sparking.